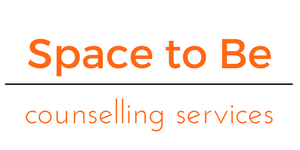 Space To Be Counselling Services. Through one to one counselling sessions I offer you the opportunity to explore and address issues that may be affecting you in your life preventing you from living fully. My aim is to create a space where you can come to ‘be you’, hence Space to Be. This means a cosy, non-clincal environment with a genuine warm welcome from me. I am not here to ‘fix’ you, rather to be alongside you as you seek to find the answers to your own challenges. Taking the time out to talk in confidence, and to be received as you are without judgement can be a life changing experience. 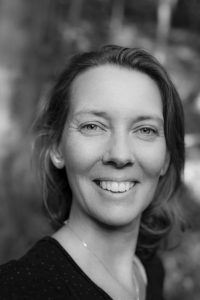 I am here to support you to gain insight in to aspects of your life you may be struggling with, enabling a greater self understanding and allowing space for positive change to occur. 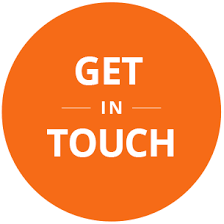 Please feel free to get in touch with me for a chat about how I can help support you at this time.